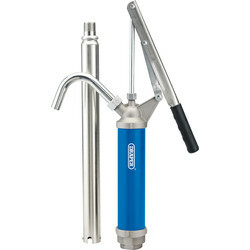 Easily carry and dispense liquids and petrol with our range of fuel pumps and accessories from Toolstation. 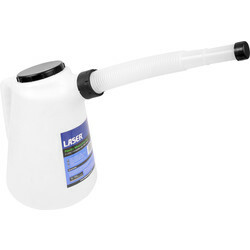 We stock fuel cans from trusted brands such as Laser to offer our customers quality liquid storage. 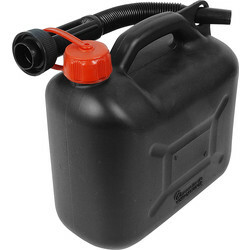 The plastic fuel can is an all-round functional petrol or oil can which can contain a sizeable 5 litres of fuel. 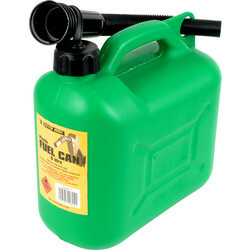 This plastic fuel can is available in either green or black for simple and safe identification of different fuels. 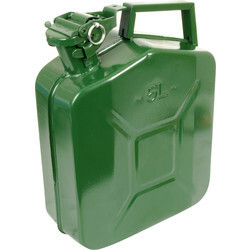 The jerry can has not changed much since its innovative creation in World War II. 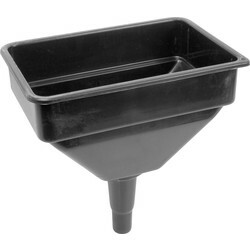 Its rectangle cross-section design helps multiple cans to be stacked. 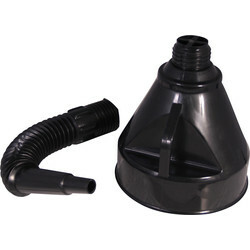 The large jerry can spout and flip top closure makes filling and draining liquid simple. 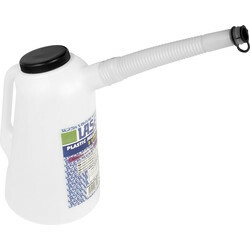 The jerry can available from Toolstation is painted internally to prevent the risk of corrosion or contamination. 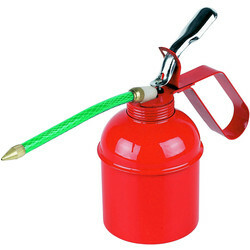 The legal limit for transporting or storing flammable liquids is restricted to 10 litres. 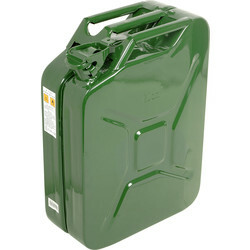 However, we supply jerry cans for 5L, 10L and 20L (for those with a specific licence). 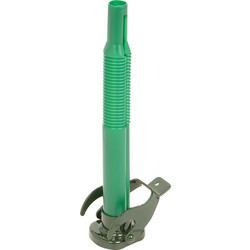 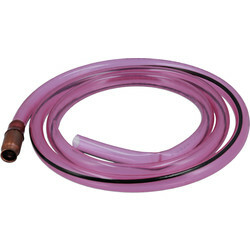 To easily transfer liquids to a fuel can, try our range of fuel can accessories. 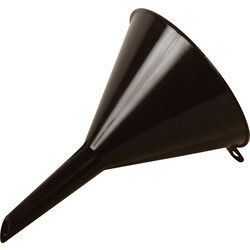 The fuel can plastic funnel (255 x 165mm) includes a removable filter to adapt to either square or rectangle fuel cans.